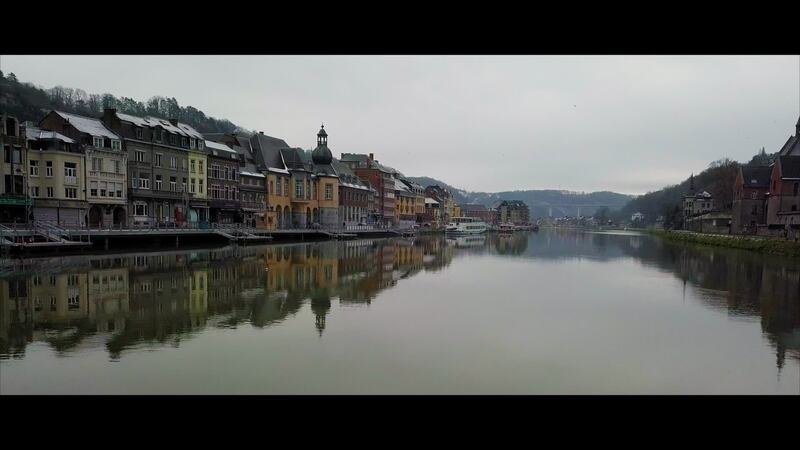 Description: Dinant is a small picturesque town south-east Belgium. It’s on the banks of the Meuse River and backed by steep cliffs. Perched on an outcrop above town is the centuries-old fortified Citadel. Below it is the Gothic Collegiate Church. It's the birthplace of saxophone inventor Adolphe Sax’s. Check out this short view of the city during my travel to Europe last week. Shot with Mavic Pro.